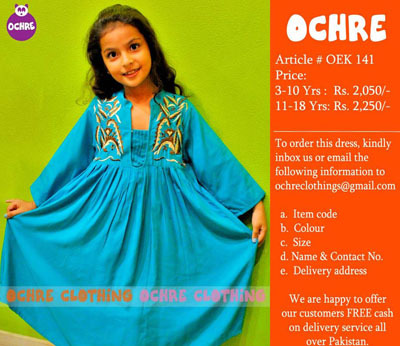 Ochre is a well known fashion brand in the fashion of Pakistan which offer us new and latest kids wear dresses collection for every event with latest dress designs. 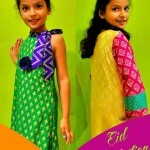 Freshly it launched new dresses collection 2014 for kids. 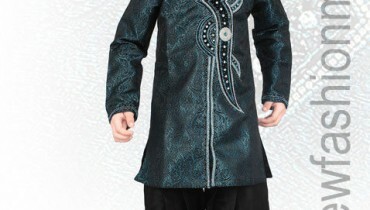 Dresses are decorated with different embellishments. This collection is for 3 years to 14 years older girls.